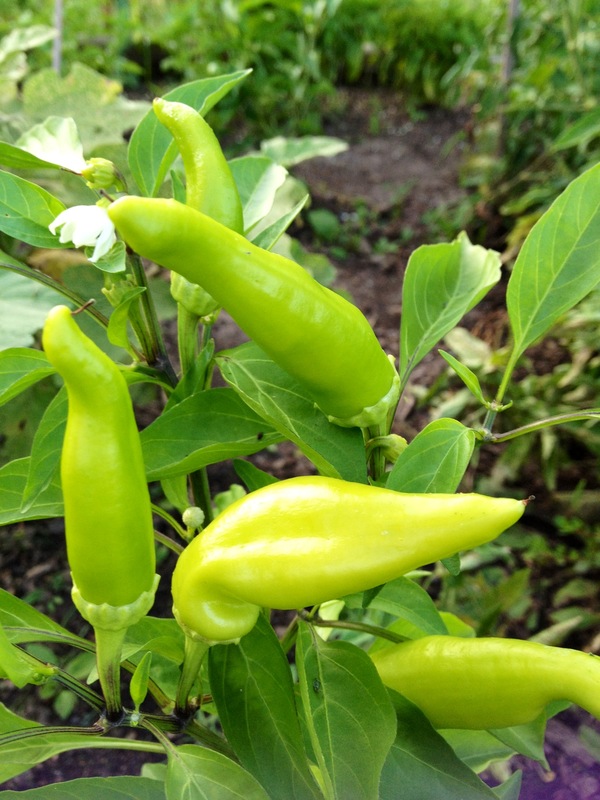 *Science Nerd Alert: The extra hot peppers we’ve had this year can be attributed to drought conditions. The lack of rain and high temperatures increase the production of plant alkaloids, including capsaicin. These compounds bind to receptors on the tongue, resulting in that spicy kick! In an attempt to figure out what to do with all those extra peppers, I decided to try my hand at canning. Granted, I had never done anything like this before. But I figured if I could follow a laboratory procedure, I could follow simple canning instructions! It’s just like any other lab experiment, right? It wasn’t hard to find instructions online; canning has seen a major resurgence as of late (Knitting is so last year. The hipsters have all moved onto to canning!) It’s also a great way to enjoy the efforts of your hard gardening-work all year round. I didn’t want to invest in fancy canning supplies and tools for my first go at it, so the only things I purchased were canning jars. The only other supplies you really need are a large pot to boil water in and a sturdy set of tongs. That’s it! In less than half an hour, I had a batch of freshly canned hot pickled peppers. Perfect for salads and sandwiches. Give it a try! I adapted these directions by Marissa McClellan who has a great blog called Food in Jars. Check it out if you’d like to learn more. Place 2 half-pint jars, lids, and rings in a large pot of water and simmer. Combine vinegar, water and salt in a saucepan and bring to a boil. When brine is boiling, add pepper rings and stir to submerge. As soon as the brine returns to a boil, remove the pot from the heat. Carefully remove jars, lids, and rings from water bath and place on a clean towel. 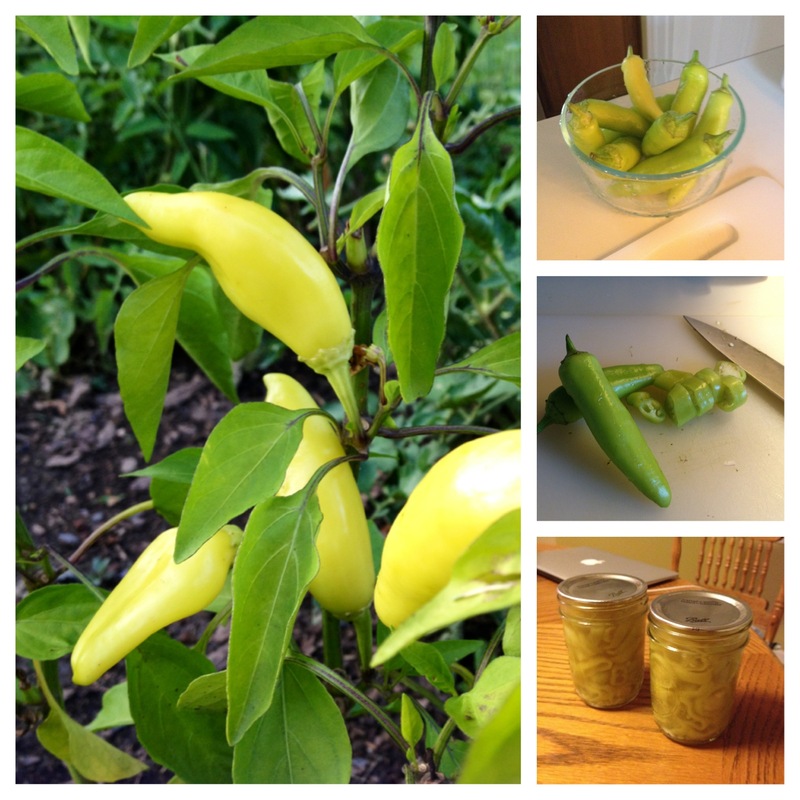 Ladle peppers into jars and top off with brine, leaving 1/4 inch headspace. Wipe rims, apply lids and rings and place jars in a boiling water bath for 10 minutes (start your timer when the water returns to a boil). Store jars in a cool, dark place, without rings. They are ready to eat within 48 hours, but can be kept up to one year. Wow. Sounds great – and an easy recipe. You know how much we love our garden, but I usually freeze sauce and have a recipe for peppers in oil so that I can avoid the whole canning process thinking it takes too much time! This sounds so simple. I am definitely going to give it a try! 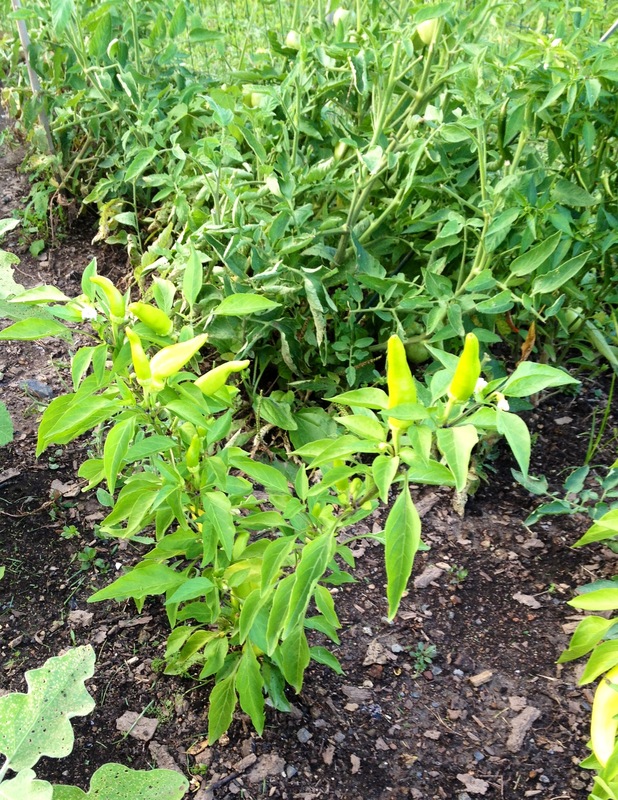 Those peppers look spicy…..maybe destined for a dish of Lipton Spicy Rice? 😉 I’m so glad you had fun canning; I had a blast making strawberry jam this summer! haha next time I have you over for dinner, Lipton Spicy Rice with pickled peppers will be on the menu! I do want to try making jam one day. I have to go fruit picking first!